Your credit can be an important tool, but it can also be your financial downfall. That's why it's important to use your credit wisely. If you misuse your credit or accumulate credit card debt, you can end up hurting yourself financially. Follow these four steps to successfully manage your credit. Also keep in mind that your credit score and credit report are two different things, which will help you manage your credit more effectively. Although you probably receive credit card offers every day, you do not need to apply for each credit card you receive. It is important that you choose the best credit card for your individual circumstances. When choosing a credit card, you should look for a card with a low interest rate, no monthly fees, and potentially even rewards or cash back. Be sure to compare the pros and cons of each card to find the best credit card for you. You should avoid store credit cards. Additionally, if you have a credit card for the rewards, you need to make sure that the reward is worth it. Be sure to weigh the annual fee of any rewards card against what you would likely earn each year in rewards or cash back. You can build your credit history with credit cards, but you can just as easily destroy it. Make sure that you pay off your balance in full and on time each month, and don't max out your credit card. This will help you build credit. Not having a credit history can lower your credit score, but it is different from a poor credit history which can be difficult to overcome. If you're trying to repair your credit history (and credit score), you can start by catching up on your payments so that you are current on all your cards. Next, make it a habit to pay off your credit card balance in full each month. This will help you improve your credit history. If you currently have several cards that are maxed out, then your strategy should focus on paying down your credit cards as quickly as possible. Do not close your credit cards as you pay them down because this can cause your score to drop. Once you have paid off several cards, then you can close one or two of them, but you should leave your oldest credit card open. Another way that you can save money is to contact the credit card company and request that your interest rate be lowered. Generally, the credit card companies are willing to work with you, if you have always paid on time. If they say no to lowering your interest rate, don't give up. Give it a few months and try again. Another option is to transfer your money to a new card with a zero interest balance. If you do this, you need to stop using your credit cards completely, so that you do not end up accruing even more debt. Also, be sure to calculate the transfer fees into this and make sure you do not end up paying more in fees than you would in interest. 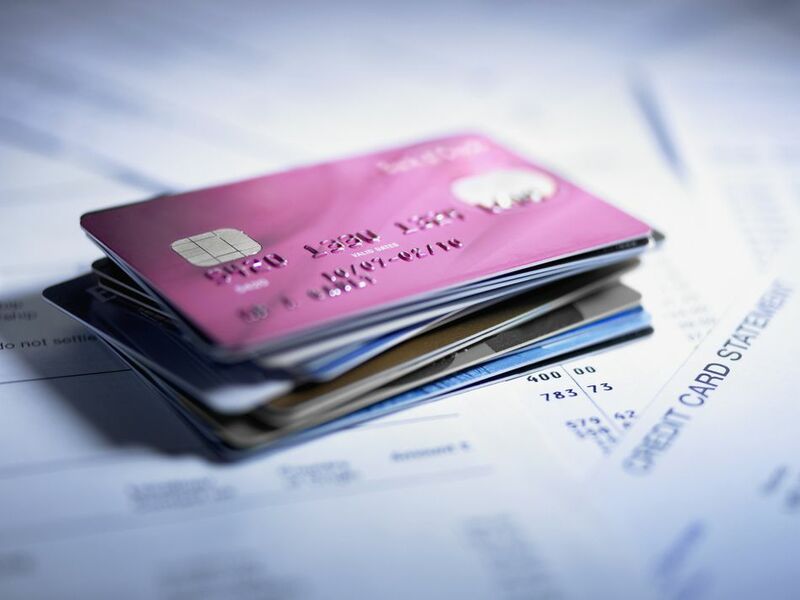 It is important to carefully manage your credit and credit cards at all times. This means being careful about when and how often you use your cards, and making paying them off a priority. Finally, understand that credit cards are a tool that can either help build your financial future, or can hurt you if not used correctly. If you know that you will not be able to pay off the balance in full each month or that you will be tempted to run up the balance, it is better to steer clear of using a credit card. You can leave them at home or not have a credit card at all.